Sweet onions from Belgium, aged Balsamic and brown sugar are caramelized to perfection, pulling out the depth of flavor. 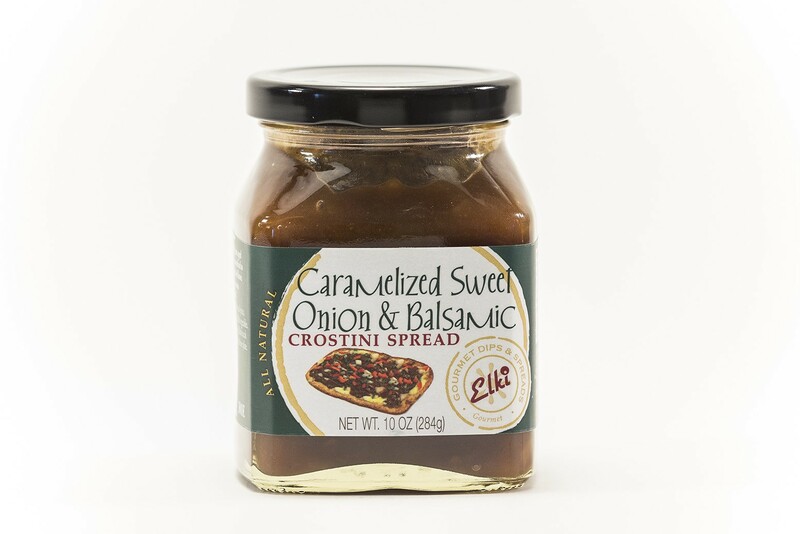 Use on top of flat bread pizza, crostini with goat cheese, or mix with grilled vegetables. Add to a burger, flank steak, hot dog or baked potato. Serve with a cheese platter.